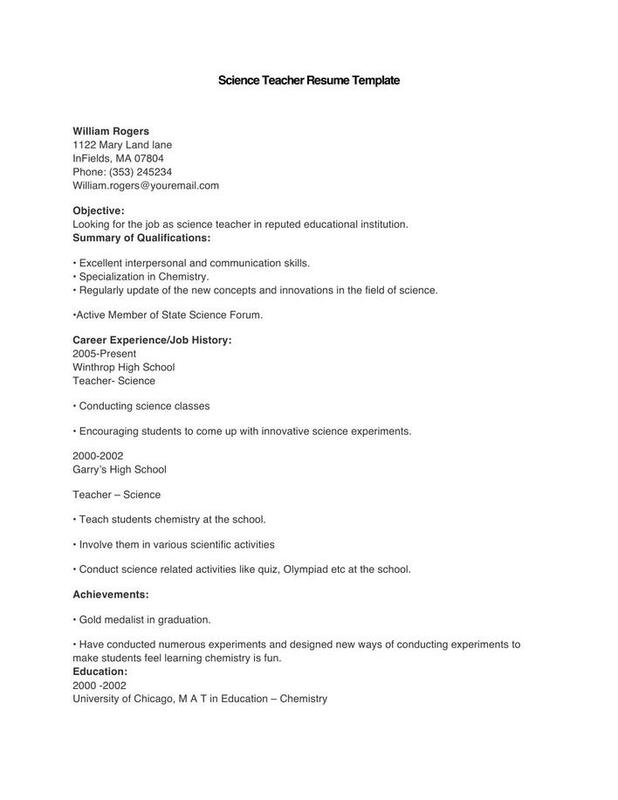 Looking for the job as science teacher in reputed educational institution. • Regularly update of the new concepts and innovations in the field of science. •Active Member of State Science Forum. • Encouraging students to come up with innovative science experiments. • Teach students chemistry at the school. • Conduct science related activities like quiz, Olympiad etc at the school. • Gold medalist in graduation. make students feel learning chemistry is fun.